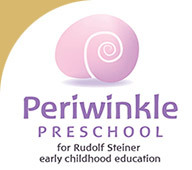 Periwinkle offers a home-away-from-home environment for preschool aged children. Our Steiner-based program values the importance of self-initiated play, artistic work and household activities to meet the needs of what is an active and imitative stage of childhood. Our daily rhythm explores the joyous and wondrous experience of the seasons and special occasions through music, storytelling and family festival celebrations. The young child, as an implicit learner, is nourished and guided through their daily learning experiences. 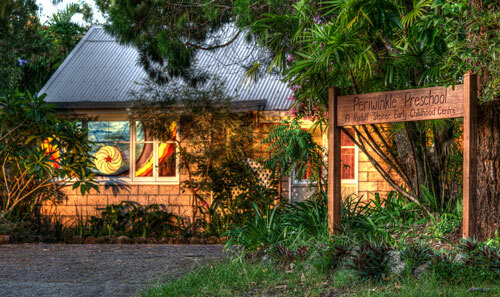 We offer to ferry your little ones in a warm and loving boat across the sea from home to school.